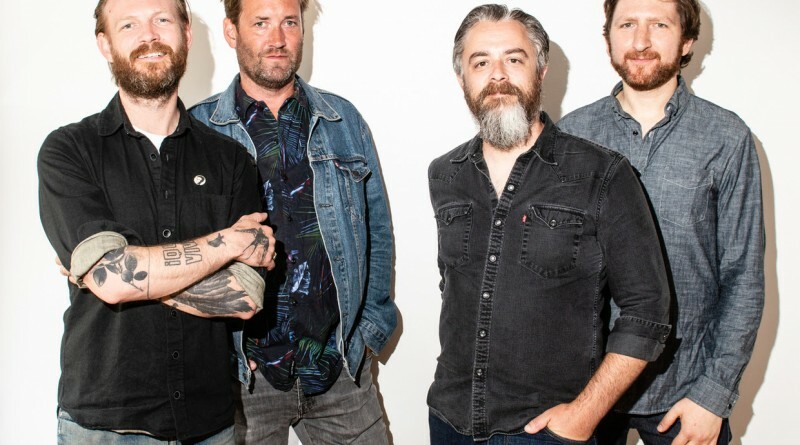 Every day, I come in to the office and over my desk, there’s a signed poster from Minus The Bear. It’s a colorful graphic from their fall 2005 tour with These Arms Are Snakes, Thunderbird Are Now! Criteria, The New Trust, and Headphones. On this tour, in between shows at New York City’s Knitting Factory and Philadelphia’s Theatre of Living Arts, the band spent the night at the “HIP Hotel”… HIP HQ is located in the home of founder and president Andy Gesner and has been host to many a traveling artist over the years! 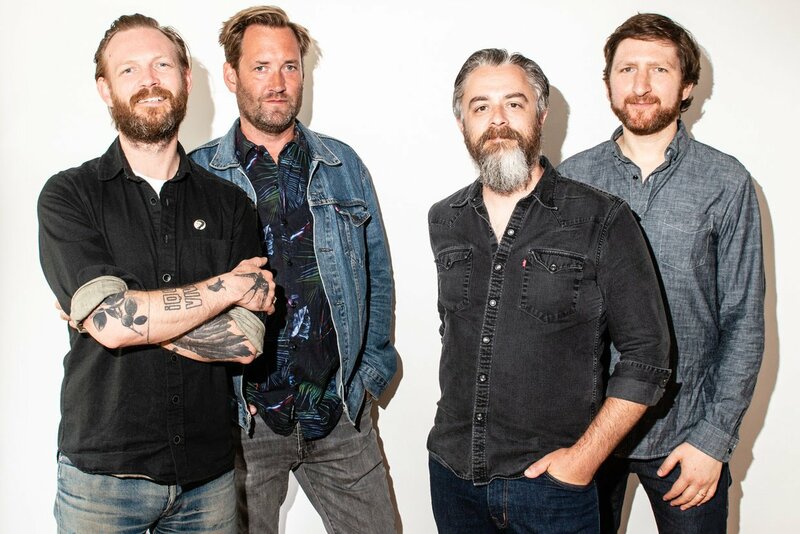 Minus The Bear had already been making music for four years at that point: their debut EP This Is What I Know About Being Gigantic was released in 2001 on Suicide Squeeze Records (then a one-man label, run by David Dickenson). Over the years, they became a “flagship” artist for the label, selling hundreds of thousands of records across their catalog, and toured regularly all over the world. 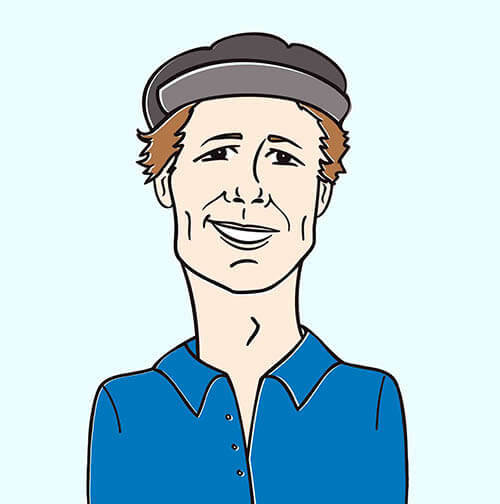 Their first full-length album, Highly Refined Pirates, was released in 2002.